As we expected, Bruce Springsteen's appearance this weekend Super Bowl XLIII is just the beginning: Today it was announced that Bruce and The E Street Band will launch a 47-date US and European tour, beginning 1 April in San Jose, California and wrapping 2 August in Santiago, Spain. And for anybody who might think demand for The Boss might have waned, think again: demand for tickets has already crashed computer systems in Stockholm, Sweden and Bergen, Norway. 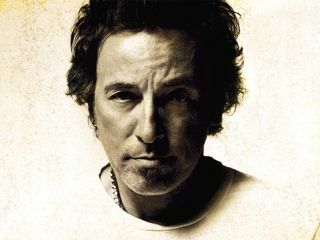 For dates and ticket information, visit Bruce Springsteen's official website. In the meantime, check out the video for the song My Lucky Day.